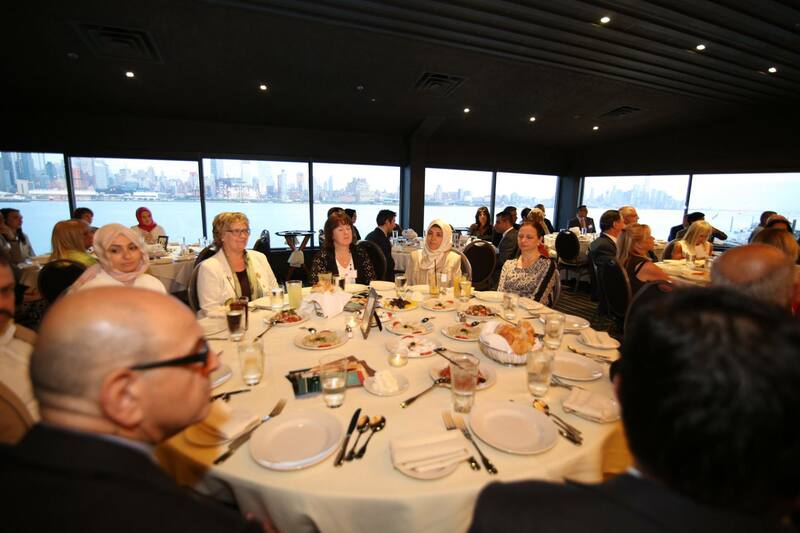 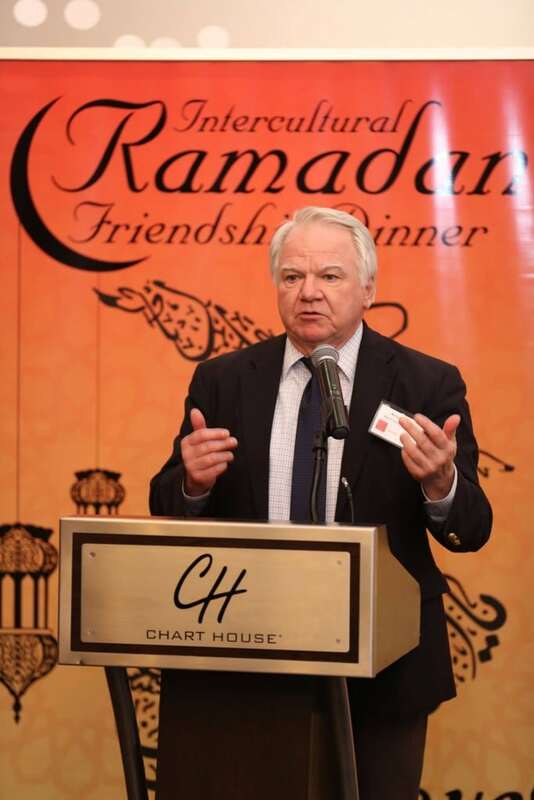 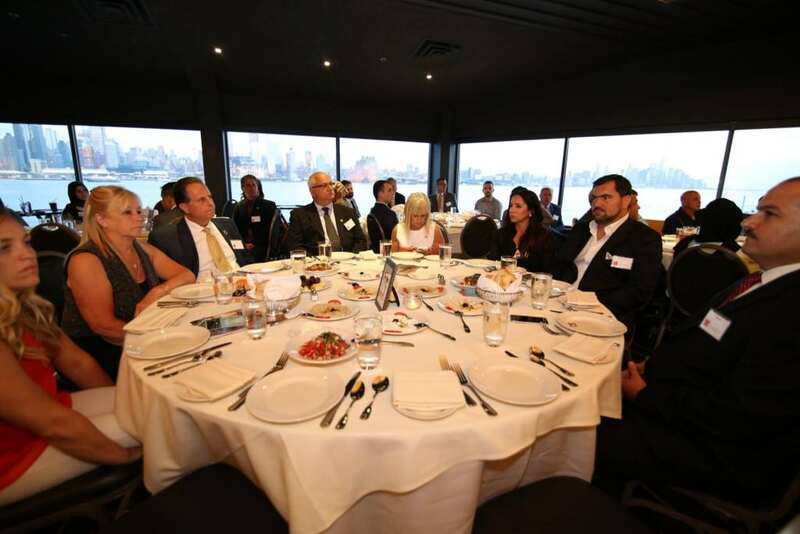 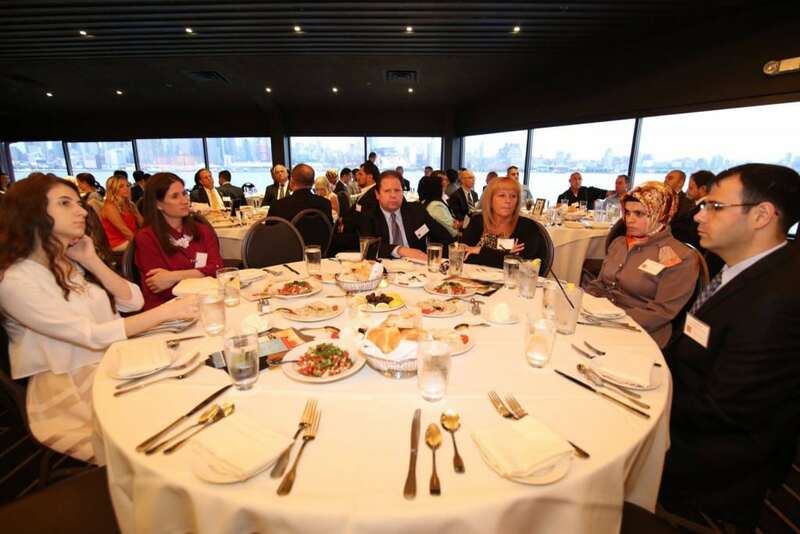 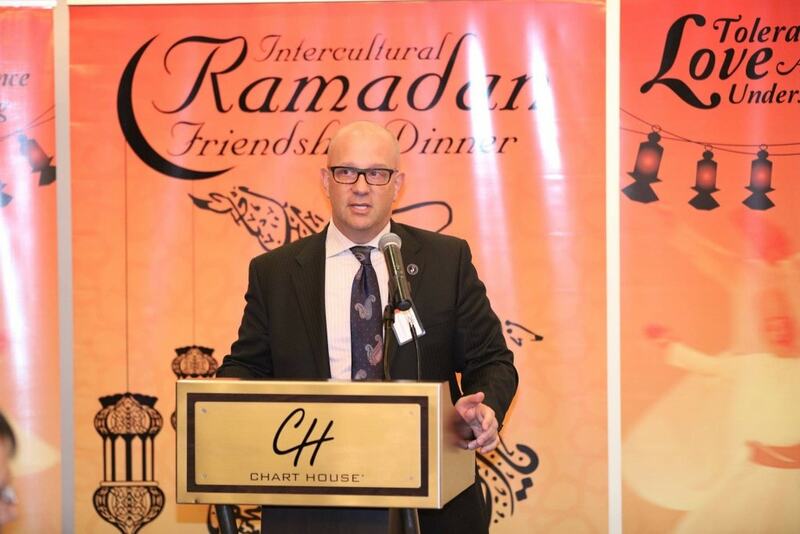 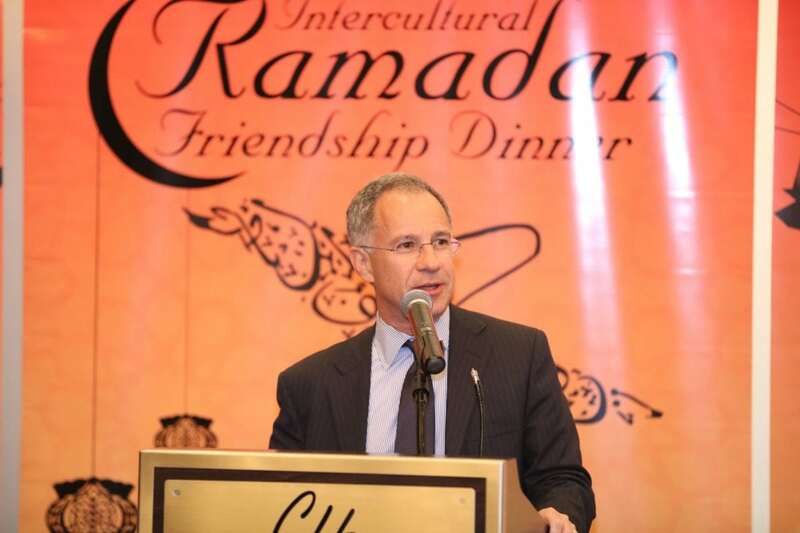 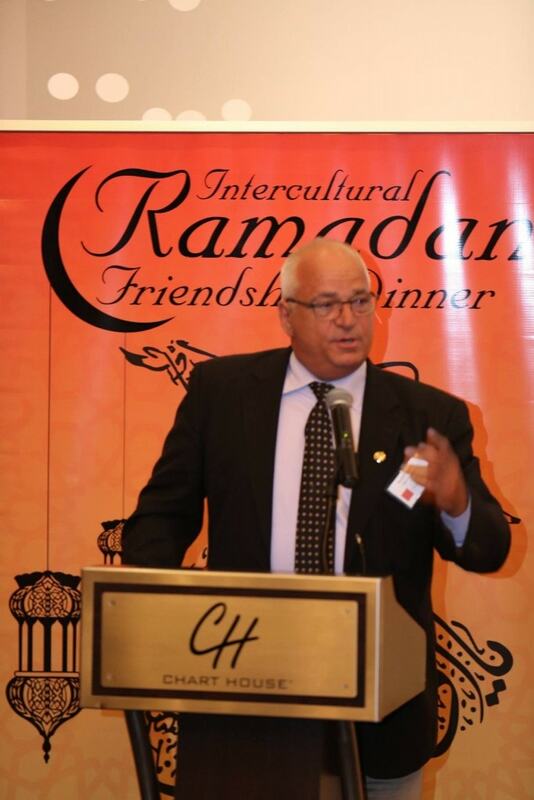 June 15th, the Turkish Cultural Center in Bergen County hosted a Ramadan & Friendship Dinner collaboration with Peace Islands Institute at the Charthouse in Weehawken. Turkish Cultural Center New Jersey President Oguzhan Senturk opened the night by welcoming the guests and he spoke about terrific terror attack in Orlando and shared TCCNJ`s condelences. 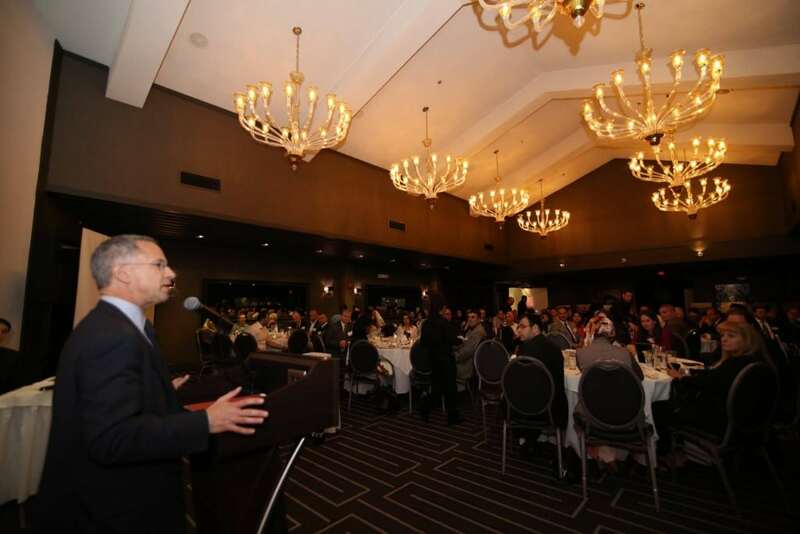 Then he invited all guests a silence for victims of the shooting. After Mr. Senturk`s speech, a brief Ramadan Video was shown soon after explaining the Holy month of Ramadan and the meaning behind it. 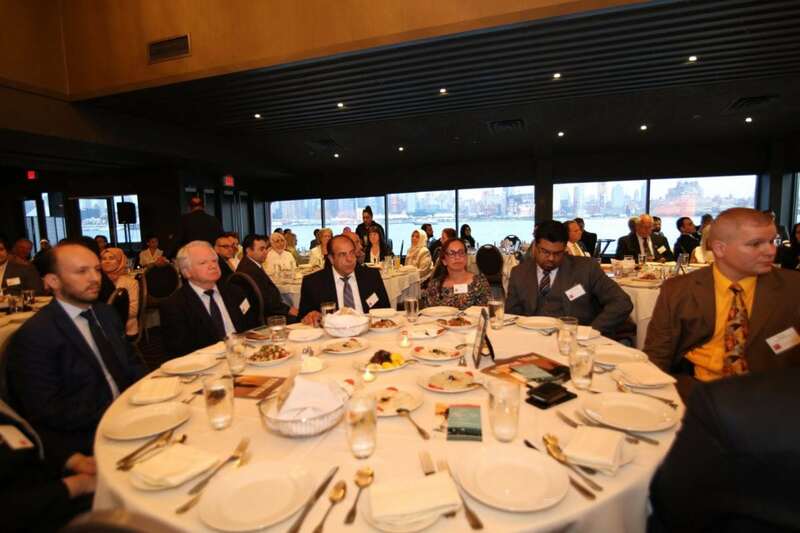 Many Dignitaries were present that evening such as; U.S. Attorney for the District of New Jersey Paul J. Fishman, Associate Director-Homeland Security Steve Nutkin, Director Of Communication-Homeland Security Stephanie Raphael, Deputy Attorney General – Special Assistant to the Attorney General David Frankel, Bergen County Sheriff Michael Saudino, Bergen County Clerk John S. Hogan, Palisades Park Mayor James Rotundo, Township of Weehawken Mayor Richard Turner, Kearny Mayor Alberto G. Santos, Bergenfield Mayor Norman Schmalz, Westwood Mayor John Brikner, Emerson Mayor Lou Lamina, Borough of Tenafly Mayor Peter Rustin, Borough of Montvale Mayor Mike Ghassali, Borough of Alpine Mayor Paul Tomasko.